The maximum protection of property against damages during transportation directly depends on characteristics of packaging materials, their resistance to mechanical impacts, durability, the springing properties and a capability to protect things from moisture, dust and static electricity. Tinted, antistatic and slow-burning films. Have highly specialized application and protection of the machinery and equipment, and also the objects having special value are urgent for masking of the transported freights. Packaging paper. Can be used together with a bubble wrap for additional protection of souvenirs, ware and crystal, furniture, objects of art and the large-size equipment. 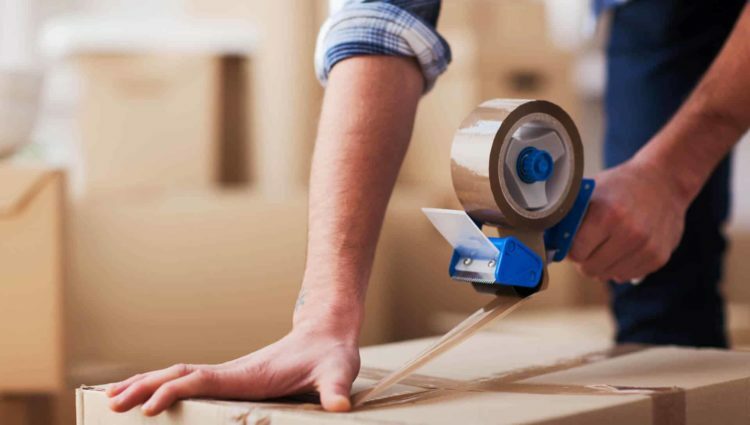 Adhesive tapes — materials with an adhesive capability which allow to fix strong any packaging and also to glue side surfaces for protection against scratches and small chips.